Have you ever flipped it around and wondered how your soulmate is feeling right now, in this very moment, as they wait (patiently) for you to manifest into their reality? They are in the process of aligning with you, and you are in the process of aligning with them, and then the magic of the Law of Attraction can make your energy collide in oh-so-wondrous ways. 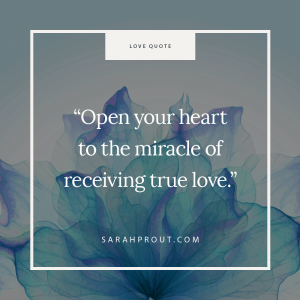 It's really important that you allow your heart to open and get swept away in the miracle of finding true love. Remember: The Universe is indeed always conspiring to hook you up with the people you have penned sacred soul contracts with. So whether it's your soulmate, your twin flame, or even just like-minded kindred spirits, there are always little divine winks from the Universe that these special people are in the process of manifesting themselves into your life. More than likely these people are seeing the same set of signs as well, to let them know they are about to receive YOU into their true love trajectory. Are you paying attention to the signs so that you can finally release the blocks and welcome the intuitive treasure map that will lead you to your beloved? By flipping the awareness that you are responding to their call, you release energetic resistance. Sometimes the soul essence of your beloved can manifest in your dreams long before they appear in your reality. Make sure you pay attention to the new faces, energies and characters in your dreams that could hold the vital clues of who and where your soulmate is located. 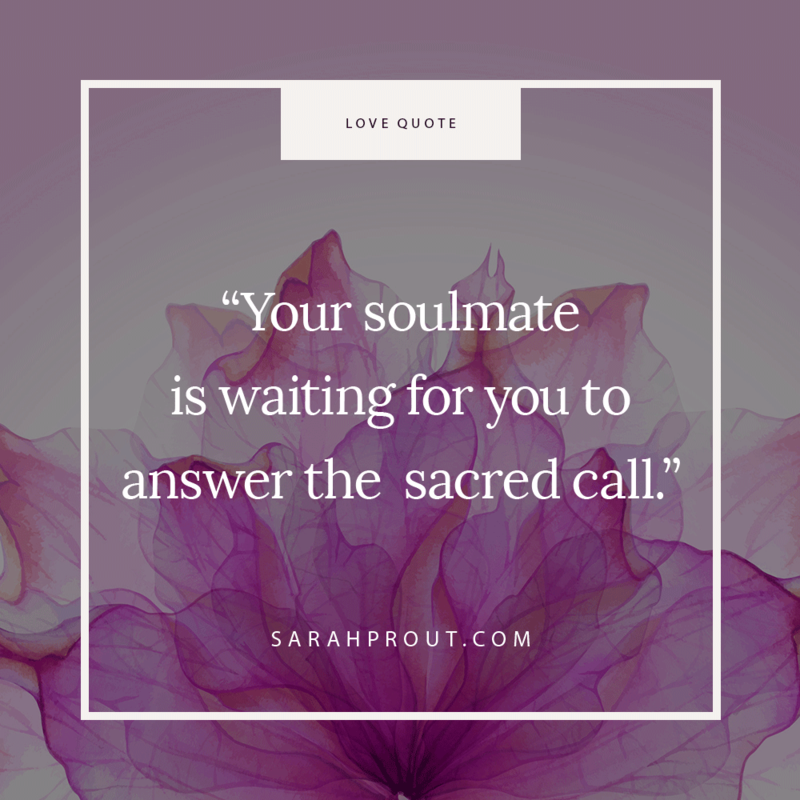 The higher consciousness of your soulmate is making a powerful call and can easily manifest and project themselves in your nightly adventures (only if you let them). Any numbers that you tend to see that show up in a sequence just at the right time are usually a very clear sign from your higher self and the Universe that something awesome is in the process of manifesting. These ‘angel numbers' are always meticulously placed throughout your life as beautiful signs of alignment. If you see these numbers please pay attention to what is around you and your situation. It could be that your beloved is in the same bookstore at 11:11 or that they are leaving clues. When you're feeling in alignment and open to all adventurous avenues in life, quite often new opportunities and experiences will present themselves to you. This is the way that the Universe opens the magical door for you to potentially bump into your sacred loved one. The best thing to do is to start to say ‘yes' more often to invitations that get you out and about to meet people. You can't respond to the call your soulmate is putting out there if you stay home watching The Bachelor or Family Feud in your spare time. You might feel an intuitive pull to go on a road trip, visit new hobbies, or take a vacation to somewhere you've never been to or explored before. If you feel the inner knowing that this is a true cosmic “pull” to venture further than you ordinarily would, do it. You are being guided. Quite often, apparent failure will test you just as you are about to manifest a new level of success. 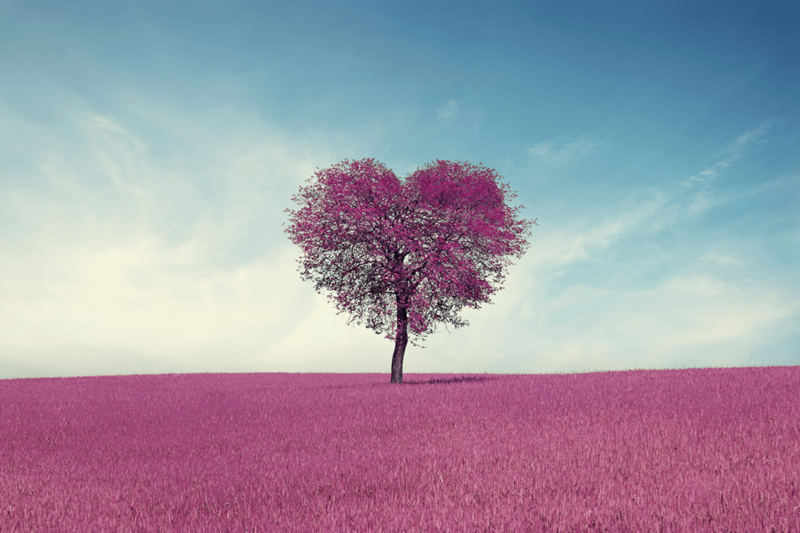 It might seem that you have exhausted all options and you're totally fed up with the process of finding love, but energetically that's often when we experience the greatest level of surrender and can release the blocks that hold us back. Manifesting always happens when we get out of our own way. Just imagine that your soulmate out there is about to give up and send a psychic whisper to the ether that you're own your way! This is a tough one, but probably the most important energetic piece of the soulmate puzzle. 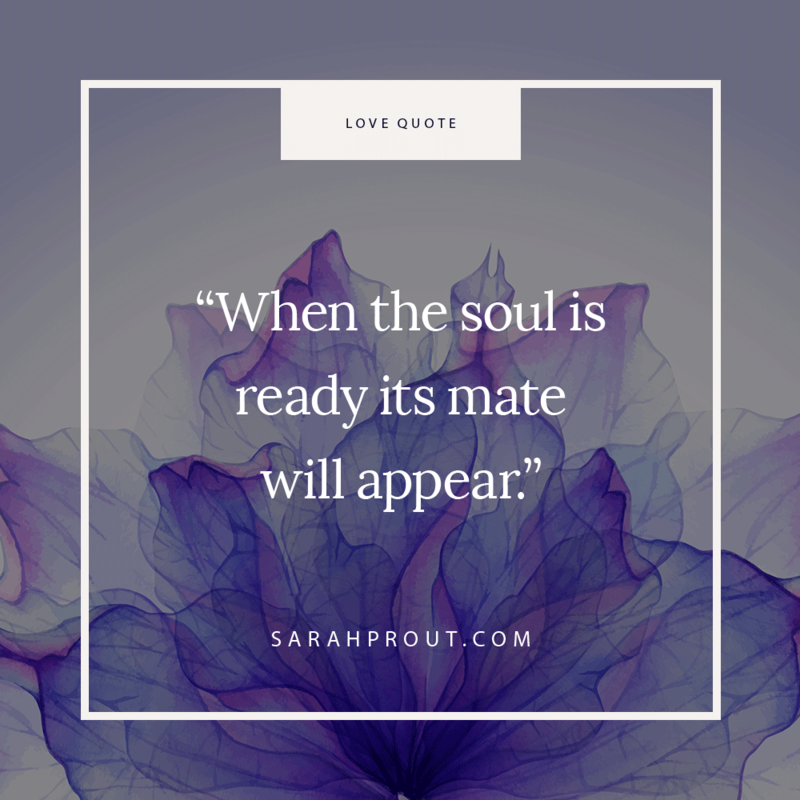 Yes, your soulmate is waiting for you to manifest but you can't align with them in this physical realm if you are still holding onto energy of the past. Use this time to let go of heartbreak, process any residue grief and open your heart to a new and exciting time in your life. You might see someone that reminds you of your soulmate, but isn't quite them. I remember when I was a kid, there was a boy that used to wait at the bus stop with me. Every time I would see him, I'd have this feeling wash over me that his face (in some way) reminded me of someone that I was going to love one day (not him obviously). Sure enough, that kid had the same skin tone, height and birth year as my husband Sean. Keep in mind this would have been 16 years before I met Sean. Just remember – time is irrelevant and everything happens in Divine timing.